We are excited to welcome you back to the Kamp Kohut community! No matter how long you’ve been away from camp, you will always be a part of the Kohut family. 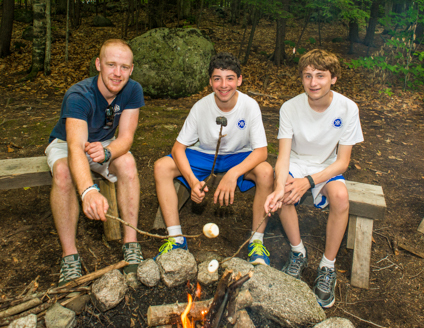 Whether you were a camper or a counselor, we are excited to be in touch. The first step is to register as an alum. Stay up to date with Kohut news, such as upcoming alumni events, how to get the latest Kohut gear, and more! If you would like to stay updated, please subscribe to our newsletter. As always, please contact us at any time. We’d love to hear from you.